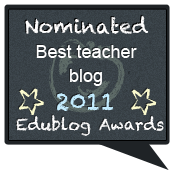 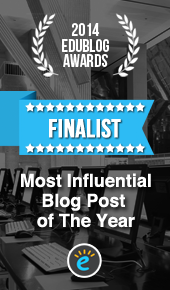 There are lots of PYP resources online. 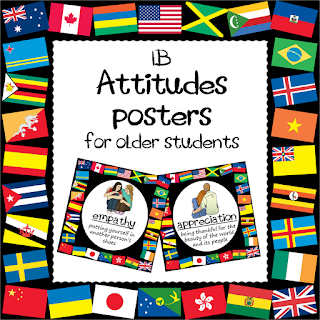 However, it's more difficult to find IB attitude posters suitable for older PYP students or MYP teenagers. 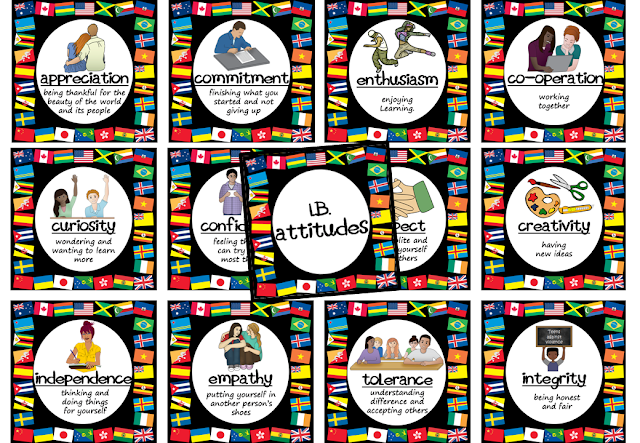 Hence I've created this set of IB attitude posters designed with tweens/teen students in mind. 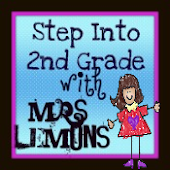 You can pick them up in my TPT store for just $2.50. 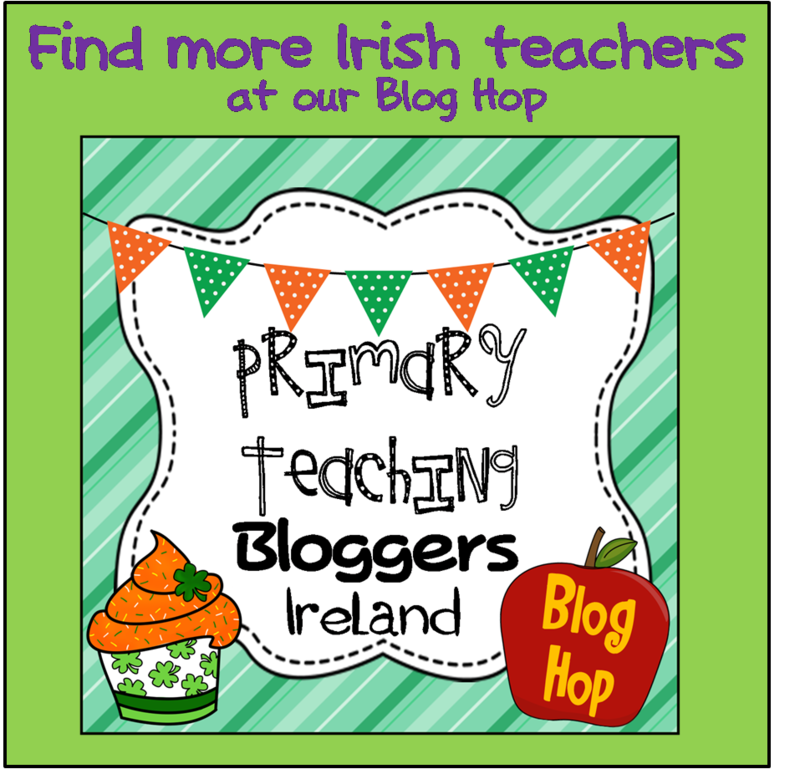 There are lots of other IB resources in my store too so be sure to check out the IB section if you are a PYP or MYP teacher.